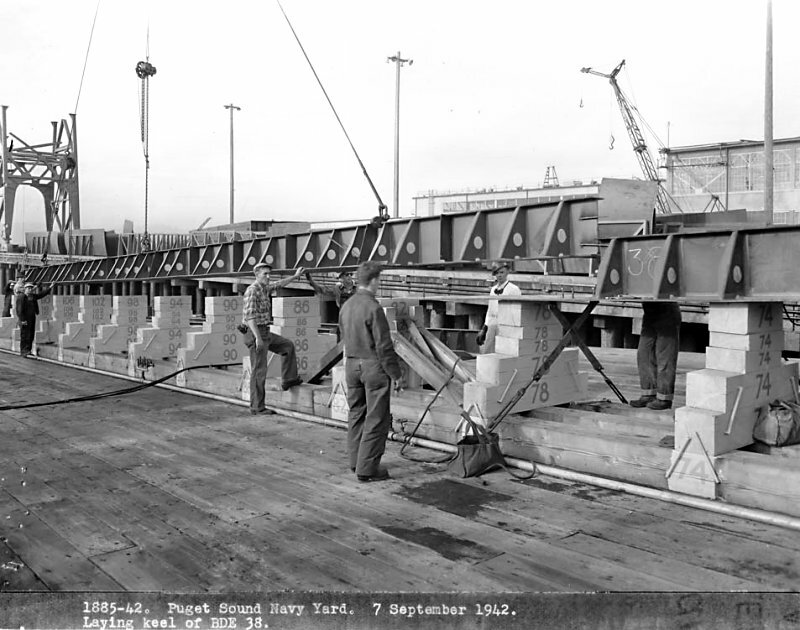 07 September 1942: Keel laid as BDE-38 by the Puget Sound Navy Yard, Bremerton, Wash.
10k Eldon P. Wyman, born in Portland, Ore., on 11 January 1917, attended the University of Oregon from 1936 to 1940 before he enlisted in the Naval Reserve as an apprentice seaman on 22 August 1940 at Portland. 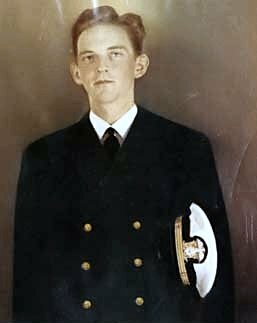 After training in USS Tuscaloosa (CA 37), he accepted an appointment as midshipman in the Naval Reserve on 17 March 1941. Attending the Naval Reserve Midshipman's School at Northwestern University, Chicago, 111., Wyman was commissioned ensign on 12 June and reported to USS Oklahoma (BB 37) on 19 July. That battleship subsequently operated out of Pearl Harbor as a unit of Battleship Division 1 on exercises in the Hawaiian operating area and off the west coast as tensions increased in the Pacific and in the Far East. By early in December 1941, Wyman was serving as junior watch officer of the ship's "F" (fire control) division. Moored outboard of Maryland (BB 46) on that "day of infamy," Oklahoma took four aerial torpedoes and rolled over at her berth; among those trapped within the doomed ship's hull was Ensign Eldon P. Wyman. 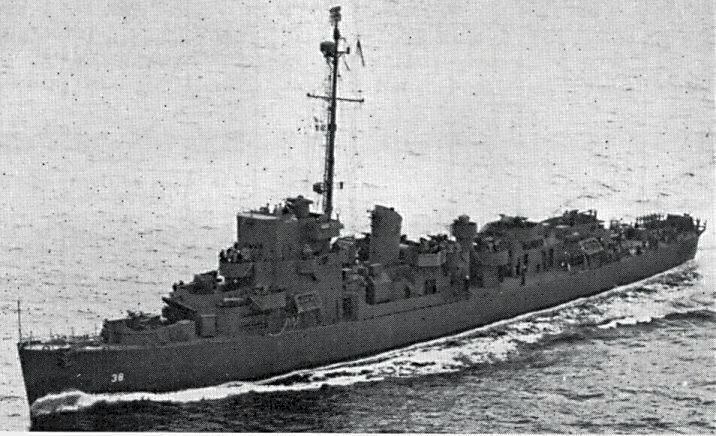 USS Wyman (DE 38) (1943-1945) was the first ship to be named in his honor. View the USS Wyman (DE 38) DANFS history entry located on the Naval History and Heritage Command web site. View the official War History of USS Wyman as submitted by the ship at war's end.